There are many reasons why we sometimes experience difficulty in sleeping at night. Stress is often one of the main causes, but other things such as noises in the background, the room being too hot or too cold, an uncomfortable bed, pain or having too much caffeine from drinks such as tea and coffee just before going to bed, can all make it more difficult to fall asleep. Insomnia can be a vicious circle of stress, not sleeping, getting stressed about not sleeping and becoming more tired, which then causes more stress. 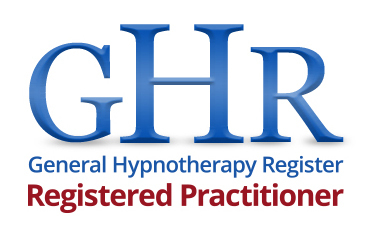 Hypnotherapy can help you to break the cycle by addressing the cause and teaching techniques to help you relax, manage stress and get a better night’s sleep.